Your weekly dose of raw comedy talent in Powai!!! 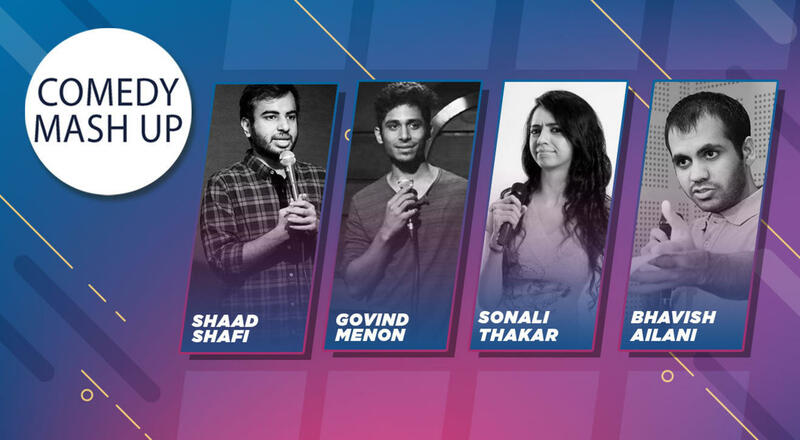 This week witness 10 amateur and 3 pro stand-up Comedians take up the challenge to make you laugh with their raw unfiltered humour. Hosted by Govind Menon, also featuring Shaad Shafi, Sonali Thakker and Bhavish Ailani!